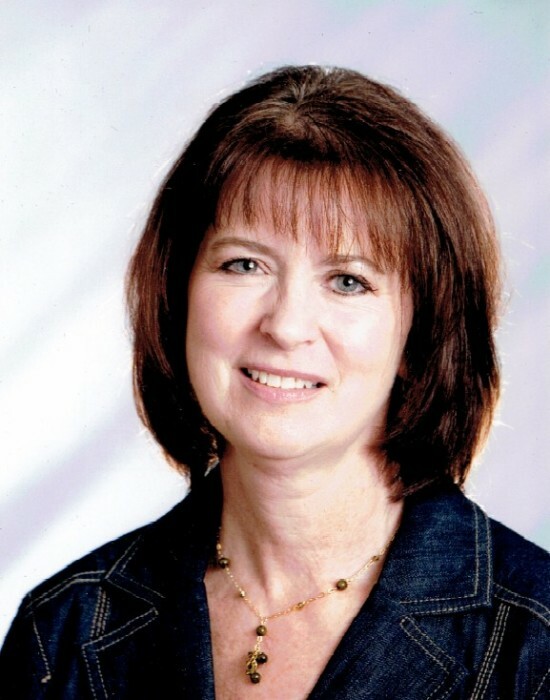 Kurimay, Catherine L. (Kate) nee Connell, 66, passed away on Thursday, January 31, 2019, beloved wife of Jim, mother of Matthew (Mary Beth) and their children Ryan and Bradley, of West Chester, and Briget Gobeyn (Phil) and their children Alexa, Gianna and Antonia of Hong Kong. Preceded in death by father Richard Connell, in-laws George and Marie Kurimay, nephews, TJ and Spencer and brother-in-law Richard Bowman. Also survived by mother Helen Connell, siblings, Teri Bowman, Tom (Peggy) Connell, Anita Whims (Mark), Jennifer Houle (Leon), Lisa Flood (Michael) and Tim (Gina) Connell, numerous nieces and nephews. Formerly of Edina, Victoria and Glenmoore, PA, Kate most recently enjoyed retirement in Elverson PA with husband Jim. An evening viewing will be held on Monday, February 4, 2019, 6-8pm, at the James J. Terry Funeral Home, 736 E. Lancaster Avenue, Downingtown, PA 19335. On Tuesday, February 5, at 11am, a Mass of Christian Burial will be held at St. Peter Church, 2835 Manor Road, West Brandywine, PA, where family and friends will be received from 10am-10:50am. Interment All Souls Cemetery.